Iranian human rights lawyer Mohammad Najafi is facing eight charges for daring to speak up about a client he believes was killed in custody. Mohammad Najafi, a human rights lawyer who is facing years in prison in Iran for arguing that his client was killed while in police custody, has been denied access to counsel of his choice based on a controversial clause in the country’s Criminal Procedures Regulations. “In response to our inquiries regarding Mr. Najafi’s case, we have been told that we are not on the judiciary’s list of authorized lawyers,” attorney Payam Derafshan told the Center for Human Rights in Iran (CHRI) on March 10, 2018. Derafshan also told CHRI that security forces have been trying to pressure and intimidate the local prosecutor in the case. Najafi has been detained in Arak since January 15, 2018. He is facing eight charges for accusing the police of trying to cover up the cause of death of Vahid Heydari, a young man who died in custody after being arrested during protests in the city in late December 2017. In an interview with CHRI in January 2018, Najafi said that Heydari, 22, was beaten before he died at the 12th Police Station in Arak before his death later that month. The authorities claimed that Heydari was a drug addict who committed suicide. Iranian officials have also claimed that two other detainees killed themselves in state custody between January and February 2018. Calls for independent investigations by UN officials and human rights organizations have gone unheeded in Iran. 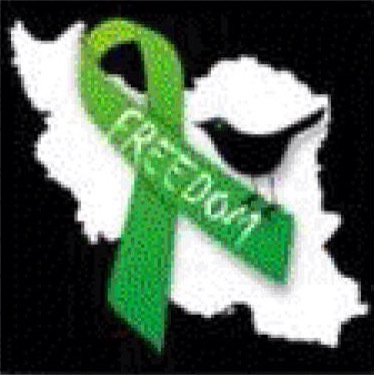 Najafi has been denied access to counsel of his choice based on the Note to Article 48 of Iran’s Constitution. In January 2018, the judiciary issued lists to branch offices in several cities of approved lawyers exclusively allowed to represent people accused of national security crimes. Derafshan said that he and nine other prominent lawyers including Nasrin Sotoudeh and Mohammad Moghimi appeared at the judicial branch in the city of Shazand, near Arak, on March 7 to show their solidarity with Najafi. In addition to Najafi, five civil rights activities were arrested in Shazand on January 15: Ali Bagheri, Kian Sadeghi, Abbas Safari, Gholamreza Ghasemi and Behzad Alibakhshi. According to Derafshan, all of them remain in detention except for Safari, who was released on bail at an unknown date.